Join one of the TSC member clubs listed below and enjoy a stress free, no hassle, winter vacation. 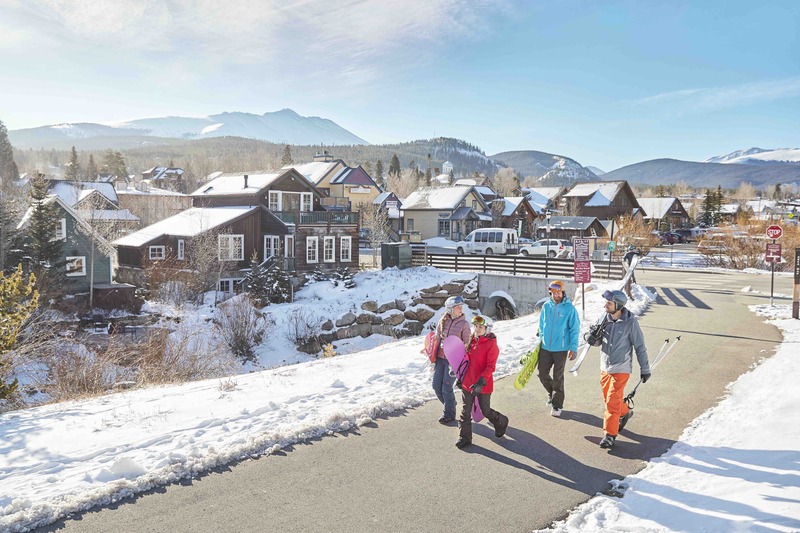 Join eight of our member clubs in Breckenridge, the perfect mountain town. It features five peaks, interconnected by 34 lifts. Possibly the best skiing and snowboarding for all skill levels. An Epic Pass location for Epic Pass owners and a Tour Operator Epic Pass Promotion for those wanting to buy an Epic Pass. Several lodging options are available, dependent on club. Join one of the member clubs and have some fun with the Texas Ski Council. 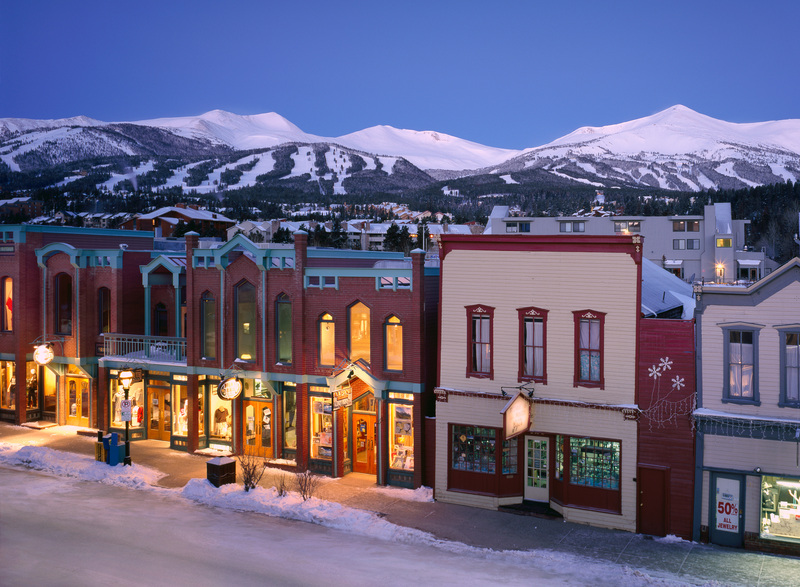 Located approximately 120 miles west of the Denver airport, in the Colorado Ten Mile Range, Breckenridge is a unique Victorian ski town that unites the history of the west with the best skiing and snowboarding around. When gold was discovered along the Blue River in the 1800’s, miners flocked to Breckenridge to seek their fortune. The Breckenridge Ski Resort features five peaks that are all interconnected. 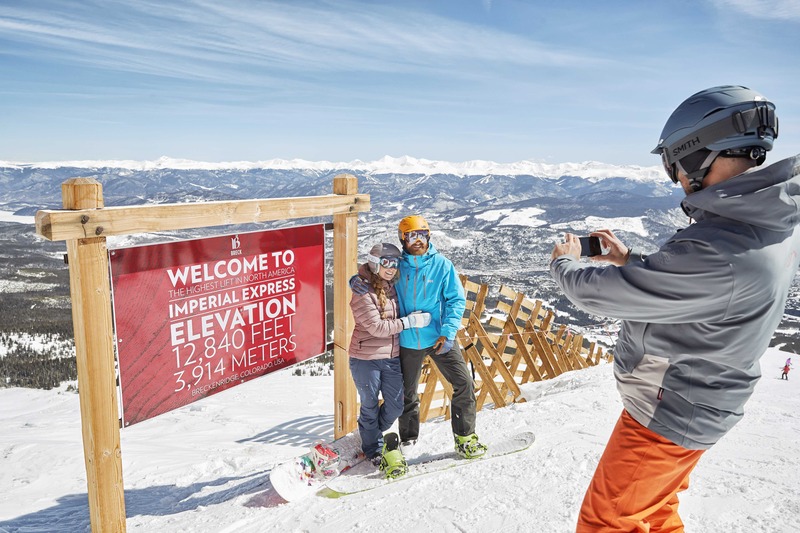 Peak 9 is home to the Breckenridge Ski Resort’s primary base area, with several après ski locations within close proximity. Be sure to look at the trail map. 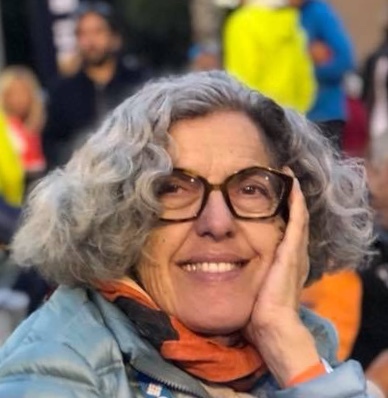 Base Elevation: 9,600 feet; Summit Elevation: 12,998 feet; Vertical Rise: 3,398 feet; Skiable Area; 2,893 acres; Trails 187; 11% beginner: 31% intermediate; 58% advance/expert. Airport arrangements and arrival/departure times will vary by club.